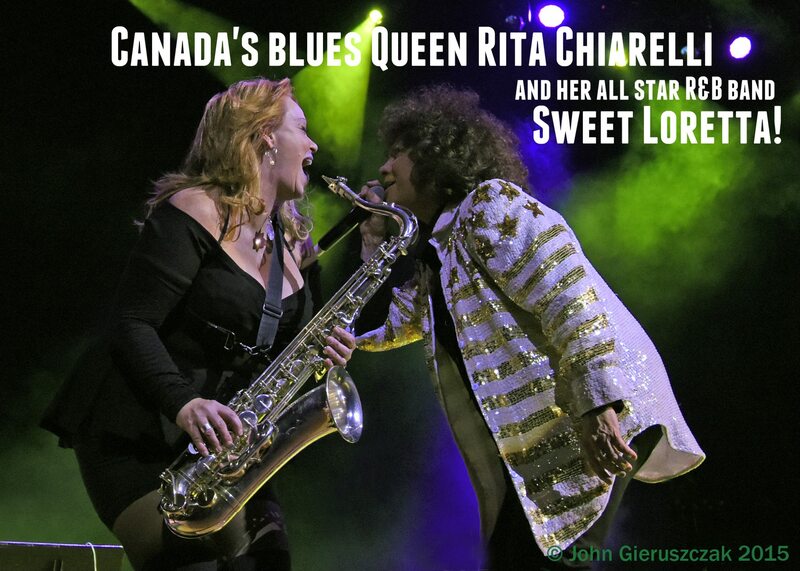 I am very excited to be playing with the incredible Rita Chiarelli backed by an all-star band, Sweet Loretta. We have a stacked tour starting in April. Visit Rita’s website to get more detailed info. Don’t miss the opportunity to see this show!